Many American households will face a significant retirement financing gap unless they save more, invest more efficiently, retire later, and/or distribute their retirement assets more efficiently. Yet the pain of such difficult behavioral changes might be mitigated by better use of an asset that almost 80 percent of retirees have: the family home. The mechanism is a reverse mortgage (also known as a HECM, or a home equity conversion mortgage), which is a federally-guaranteed and regulated product that allows homeowners over age 62 to access some of their home equity as periodic payments or a line of credit. This mortgage is repaid with interest on the death of the borrower (or when he or she moves out). It is a “non-recourse” loan, which means the borrower will never owe more than the loan balance or the value of the property, whichever is less. Currently, fewer than 2 percent of retired households use reverse mortgages in the US. In my recent monograph with a colleague, we investigated the idea that many American retirees could use reverse mortgages to substantially boost their retirement consumption. While several payment plans are available, our paper explores the “tenure” option, where payments to the retiree are made for as long as the borrower lives in the home. This is the most effective way to solve the problem of a retirement income gap, and it also permits the possibility of leaving some bequest, which motivates nearly two-thirds of retired households. 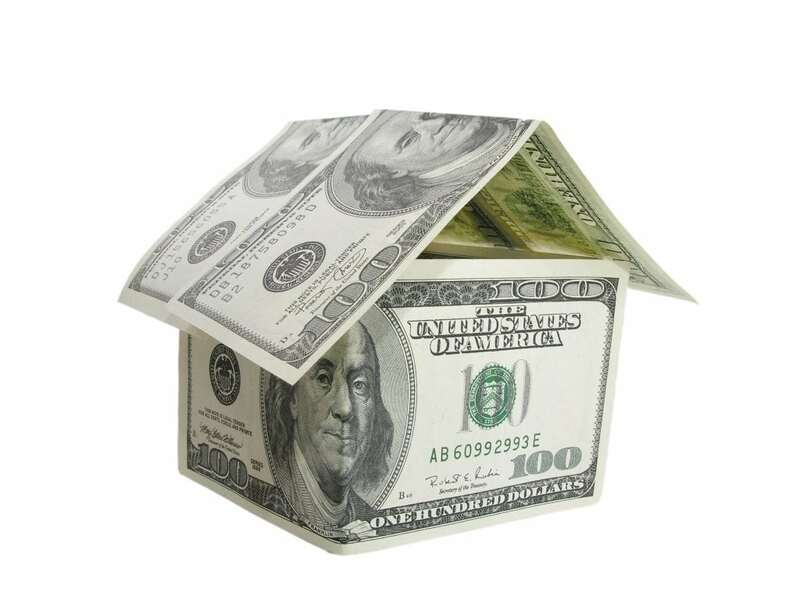 We recognize that a reverse mortgage can be expensive. Because some of the fees are fixed amounts rather than percentages, it may not make economic sense to use one for a home worth less than $100,000. The mortgage origination and other fees, insurance premium, servicing charges, and a lender’s margin (generally 2 percent or more) added to the base interest rate also can add up. Some might pay as much as $13,800 in fees on a $200,000 house. So the product is not appropriate for those with no or little financial assets; mortgaging their house would leave them with no liquidity. Is the reverse mortgage best used by those with significant assets – both financial and housing equity? Here the right analysis is to look at the income from a reverse mortgage under the tenure payment plan compared to an immediate life annuity with a cash refund feature. As I show in this paper, immediate life annuities using financial assets are generally more effective and cheaper instruments to get higher lifetime income flows, even at current low interest levels. But for retirees with some modest assets but a more significant home value, a reverse mortgage under the tenure payment plan might make sense. In particular, a reverse mortgage is probably best-targeted at the middle of the wealth distribution — those having financial assets of $3,000 and a house valued at $60,000 on the lower end, and financial assets of $290,000 and house of $250,000 on the upper end. Our analysis of the data suggests that about 14 percent of the retired population would find a reverse mortgage suitable, and they would receive about a 19 percent income boost from a reverse mortgage. Nevertheless, if people are thinking of using their family homes as a source of funding to cover future long-term care costs, then a reverse mortgage might not be so attractive. This is particularly true if people have no long-term care insurance or if Medicaid coverage for long-term care expenses is not an option. If, however, the transaction costs of getting a reverse mortgage could be halved, this would encourage people to “retire on the house” more often. In particular, if the insurance premium and origination fee were reduced, along with the minimum home value suitable for a reverse mortgage, the potential market might expand to include almost one-quarter the retired population. These reforms would boost retiree incomes by only 8 percent, but they could make an important difference in many peoples’ retirement security. Additionally, because a proportionally smaller reverse mortgage would make the product much less risky, commercial lenders could issue them without the need for a federal government guarantee and extensive regulations, producing a more competitive market for this valuable option. Dr. Warshawsky is a Senior Research Fellow at the Mercatus Center of George Mason University. The research summarized here was supported by the MIT Golub Center for Finance and Policy.